starts before a seed is even planted. 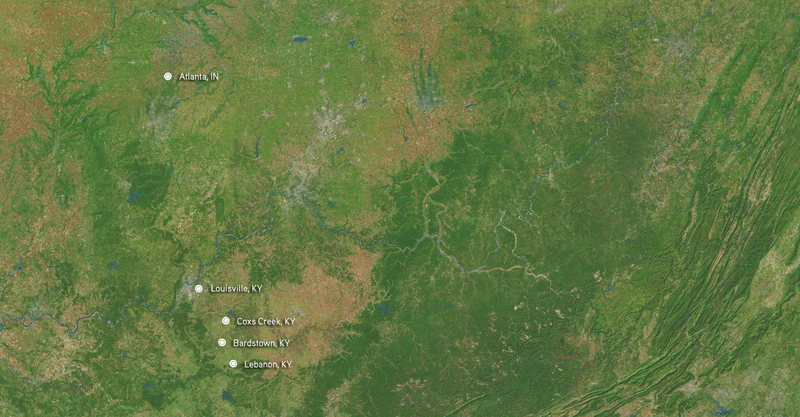 We wanted seeds that would thrive in our region of Kentucky. We also wanted something exclusive. Something that no one had ever distilled before.  Our goal was to isolate certain variables using the most advanced science and harvest the best grains for whiskey production. 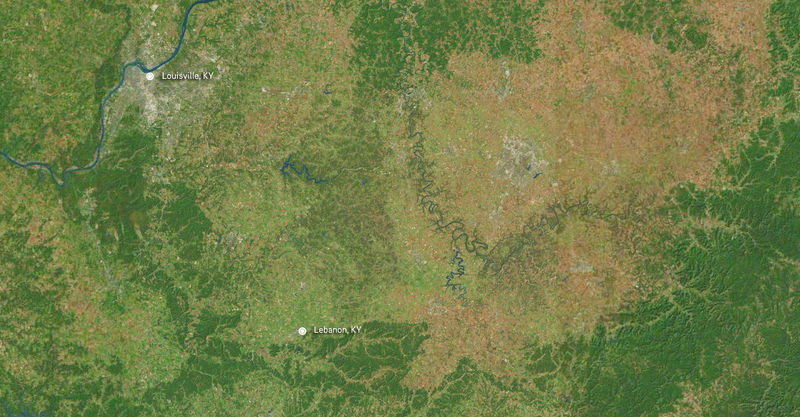 To do that, we needed to find the best seed supplier.  For decades, Beck's Hybrids has specialized in developing customized seeds that generate increased harvest yields. North, bringing maize with them. 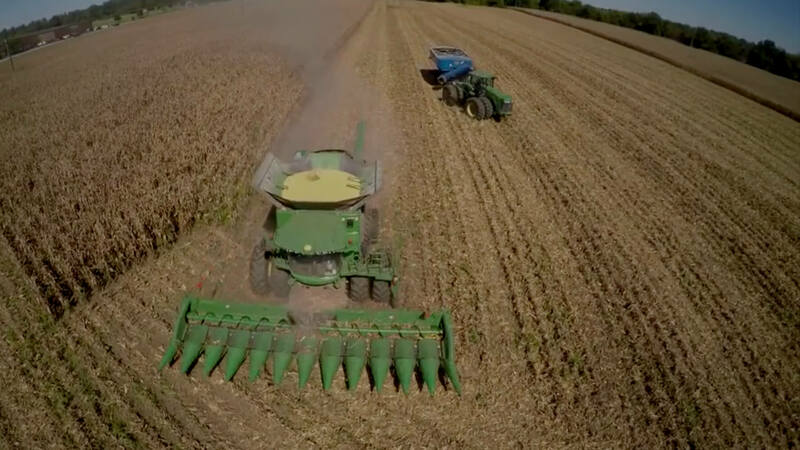 in order to maximize yields and produce the most efficient crops. of several new varieties of grains. we didn’t have to look far. 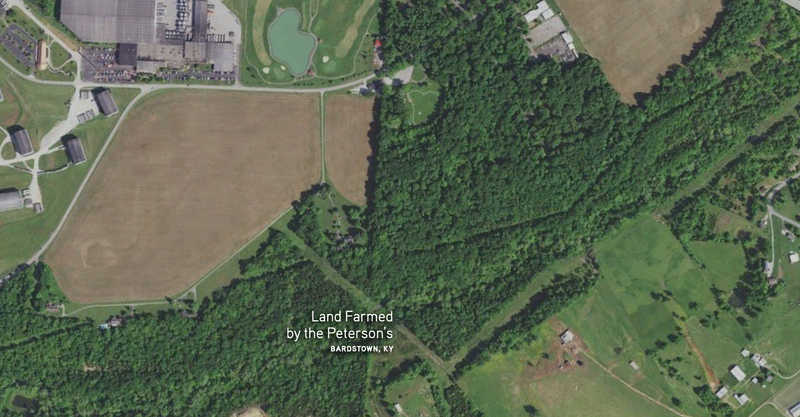 60-acre farm directly across the street from our Bardstown rickhouses. 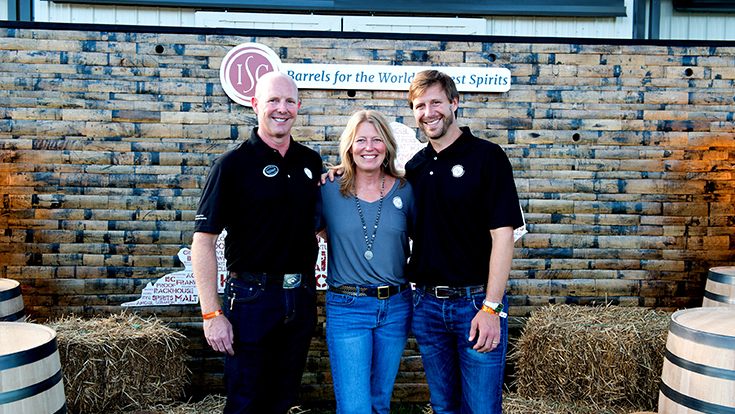 Not only are they a family-run operation, they introduced us to the Beck's family. Our partnership was destined. 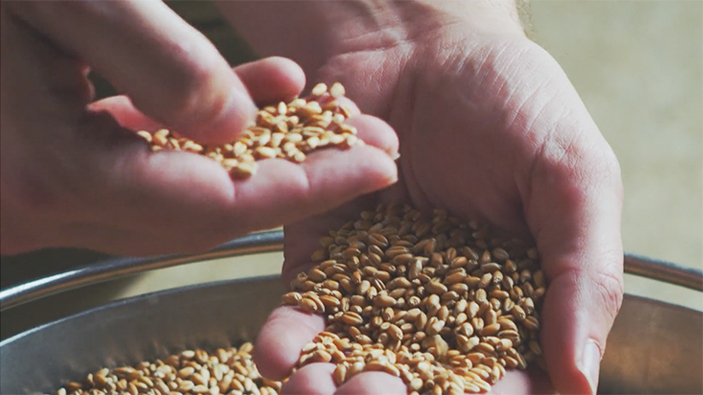 Exceptional grains come from passionate farmers and the Petersons are no exception. They take tremendous pride in their craft. 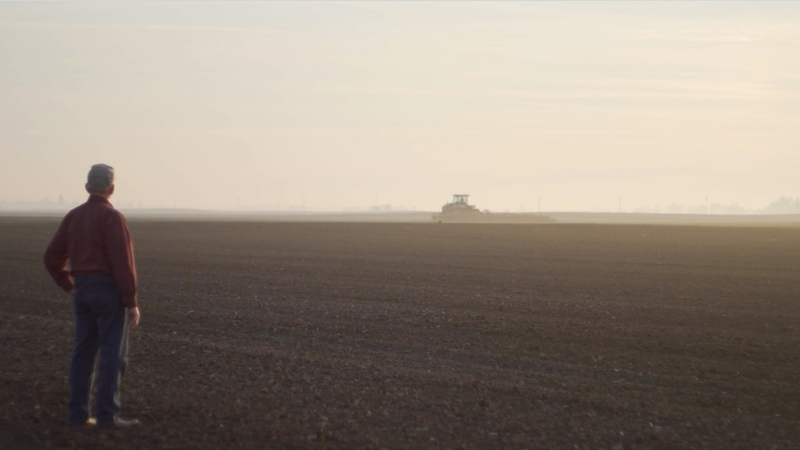 Finding the perfect farming partner was essential to this project. They must monitor everything from soil temperature to wind direction during growing season and make precise adjustments to ensure success. The SoilOnce the soil maintains our optimal temperature of around 60 degrees, it's time to plant our corn. Crops are usually planted between mid April and the end of May. The CornCorn used for whiskey production is harvested when the stalks are brown and the kernels are dry. 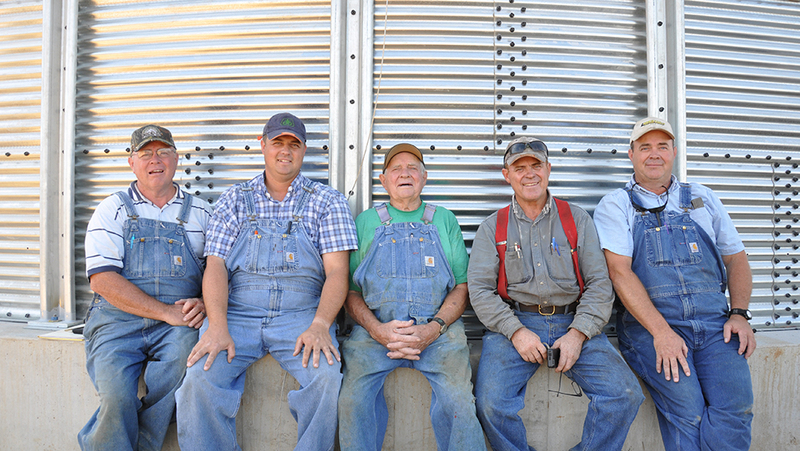 The FarmersThe dedicated team at Peterson Farms works around the clock to ensure everything runs smoothly. 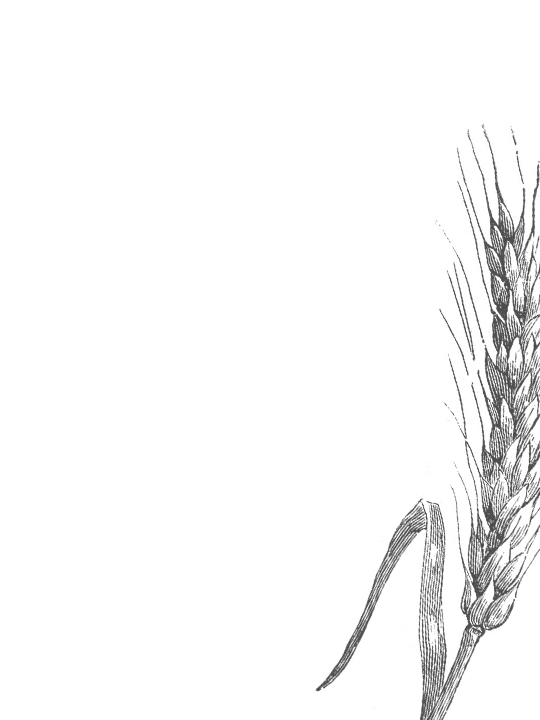 The YieldDetermining the optimal harvest date is crucial when selecting grains for whiskey production. If the kernels aren't dry enough, they can't be used in a mashbill. 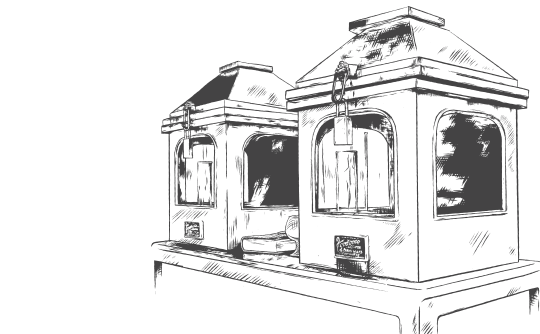 The first step in the distillation process is to mill our freshly harvested grain and create our mashbill. 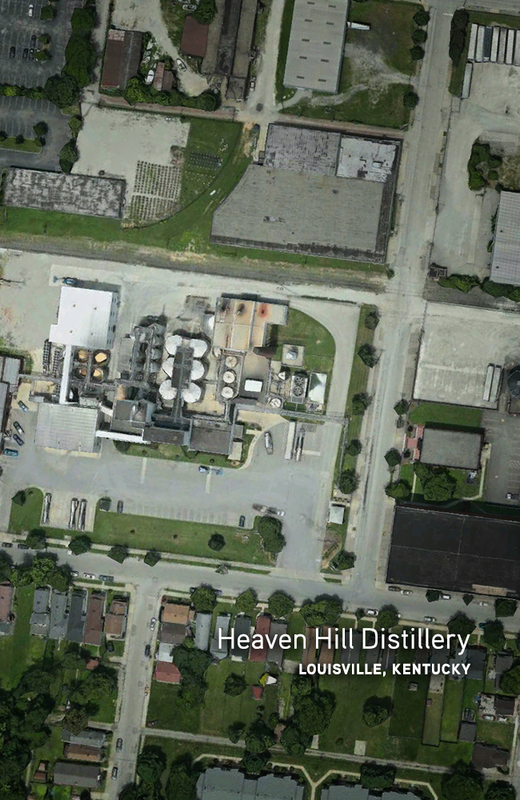 The Bernheim facility is home to our 70-foot column stills where we regularly distill every major type of American whiskey. The Grain Once we’ve created a mashbill from the grain, we start the mashing process. 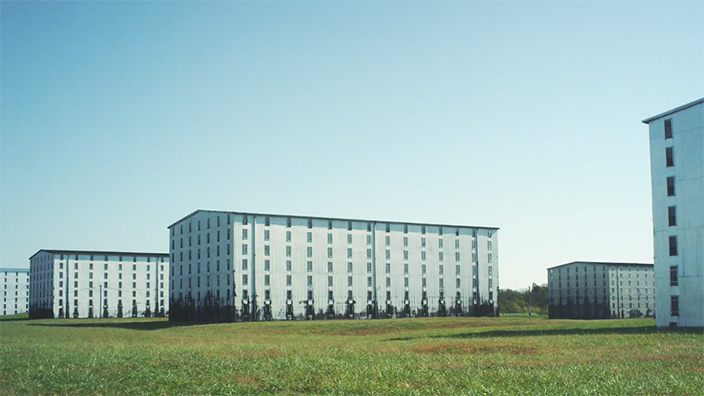 We brew small, 35-barrel batches in Kentucky limestone water. Fermentation Now that the mash is created, it goes into a fermenter where we add our own proprietary strain of yeast, which converts sugar to alcohol. Distillation After fermentation, the liquid gets run through our 70-foot-tall beer columns before going through a second distillation process, which brings the proof up to about 138. This distillate is known as "White Dog". The Whiskey From there we put the liquid into a new, charred, American Oak barrel, where it will develop its character for the next 4 – 27+ years. a High-Rye Bourbon, and a High-Rye Rye Whiskey. 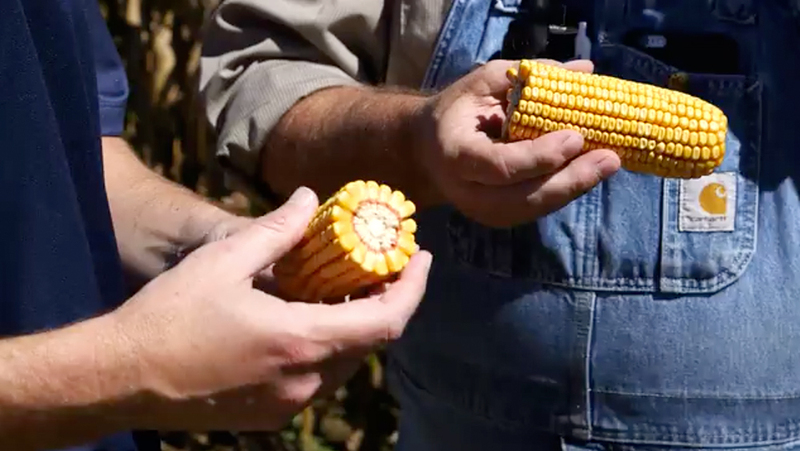 For our first mashbill recipe, we were able to utilize both the corn and almost all of the wheat on the Peterson's farm. 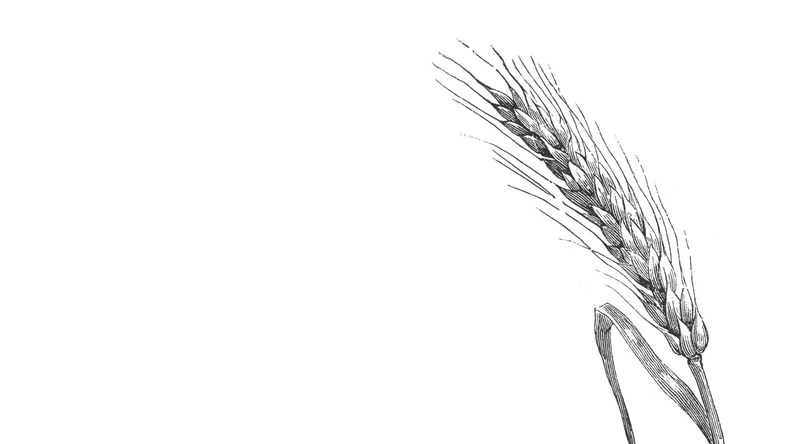 This is a similar recipe to the wheated Bourbon, only we replaced the wheat with rye instead. It's an interesting way to compare not just the distillate, but also the finished product. For this recipe, we wanted to introduce an even higher rye content than you find in our usual rye whiskeys, like Pikesville or Rittenhouse. 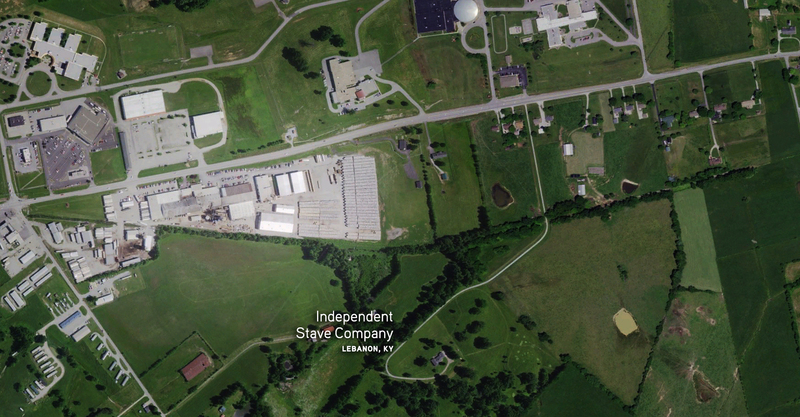 been working with the Independent Stave Company in Lebanon, KY for decades. 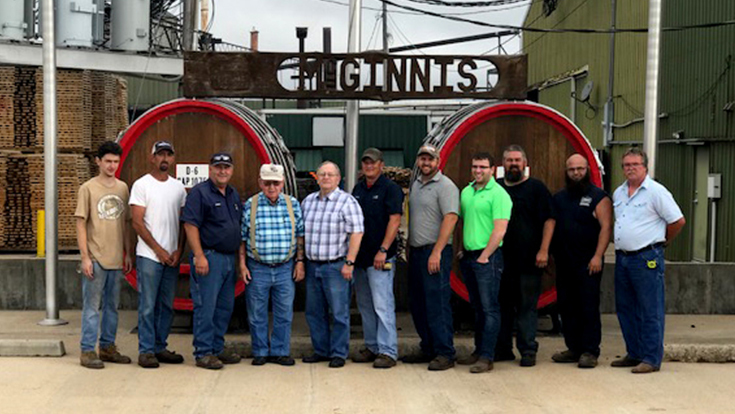 This long-standing bond is what makes it possible for us to access the highest quality oak when selecting barrels for aging. 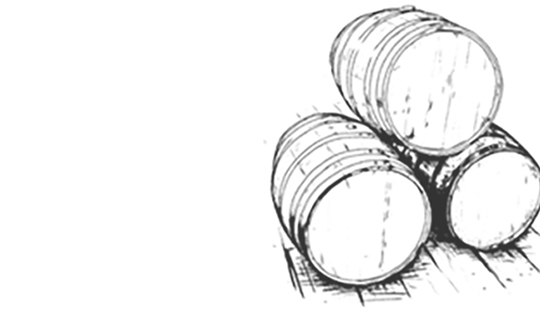 Barrels give whiskey all of its color, and much of its flavor and aroma. The char filters and flavors. The oak develops the whiskey’s character. 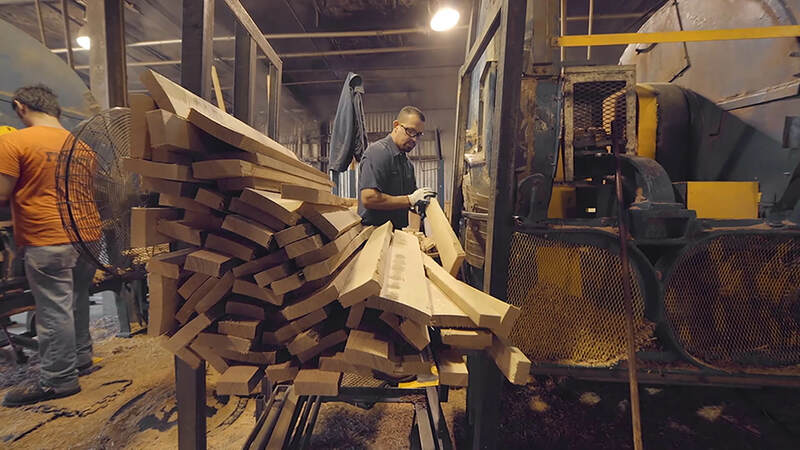 All our whiskey barrels are made with new American Oak. seasoning and drying specs for our specific needs. 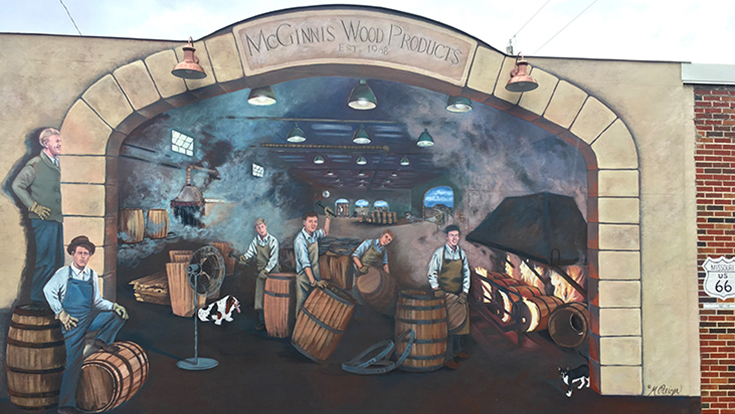 McGinnis Wood ProductsAt age 94, Leroy McGinnis still goes to work daily. 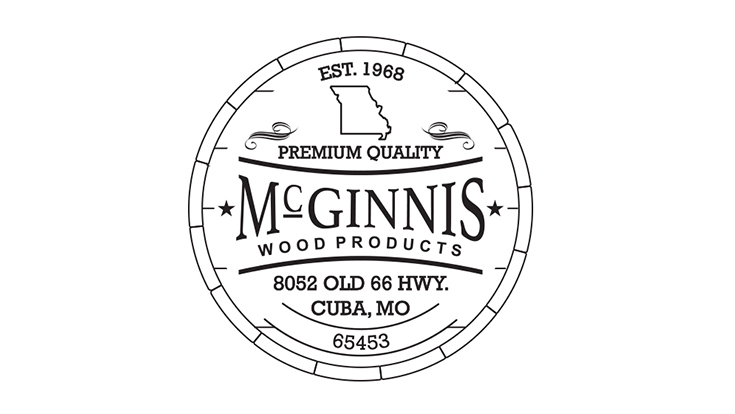 His son, Don McGinnis, now leads the company. “We travel together, go to timber sales together, and along the way we’ve become best friends,” Don says. 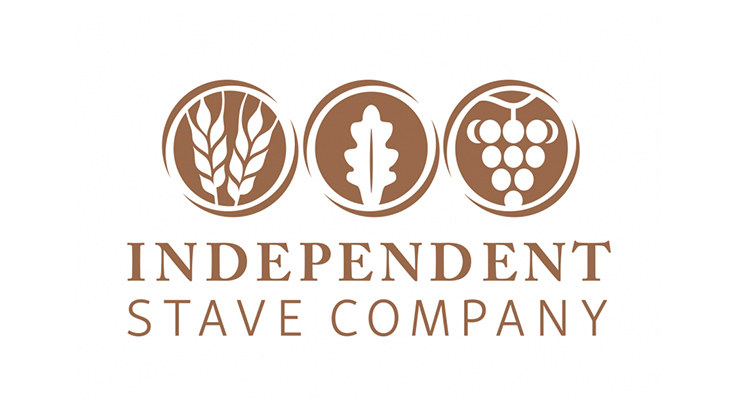 Independent Stave CompanyBrad Boswell is the fourth-generation CEO of Independent Stave Co. 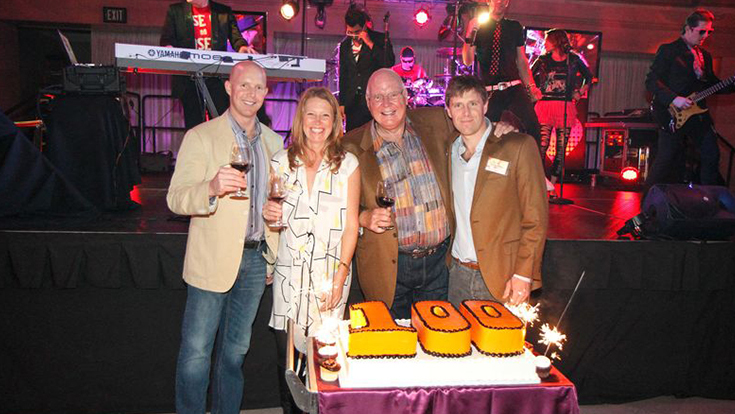 He took over the business from his father, John (center-right). 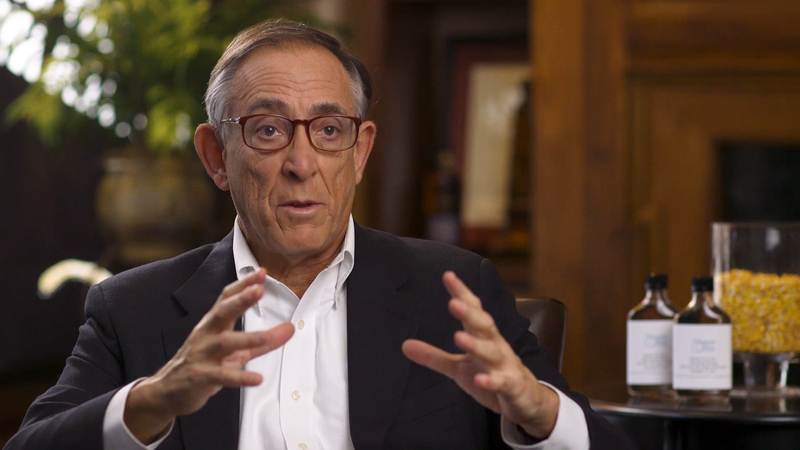 John led ISC on an expansion run in the 1980s and turned the company into the world’s largest maker of whiskey barrels. Independent Stave CompanyCEO Brad Boswell credits the three generations that preceded him for clearing his path. “My job is to clear an even bigger path for the next generation,” he says. 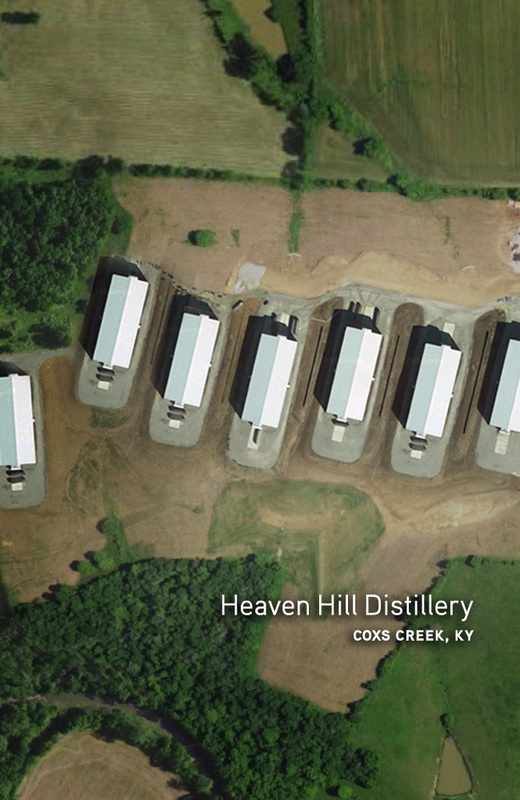 Upon completing their journey to Bardstown, KY, the barrels are filled and strategically placed in our Cox's Creek rickhouses to begin the aging process. There are a multitude of factors that can affect whiskey during the aging process, so periodic tastings are key to successfully dumping a premium batch. and oak barrels used for the aging barrels.  Barrels give whiskey all of its color, and much of its flavor and aroma. The char filters and flavors. The oak develops the whiskey's character. 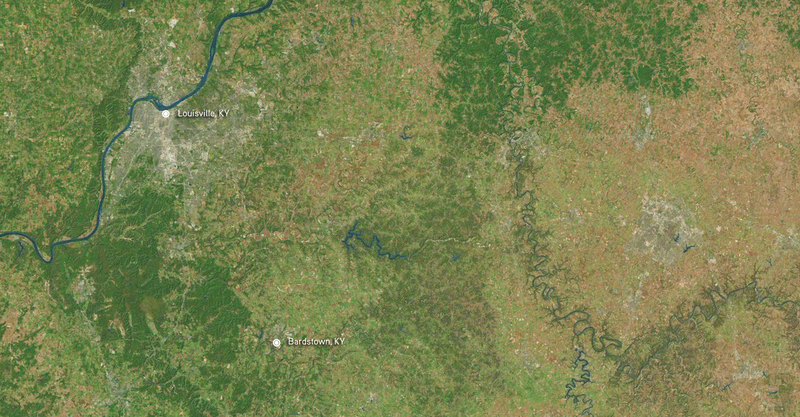 Hillside rickhouses are drier and experience more dramatic temperature changes than rickhouses in valleys. 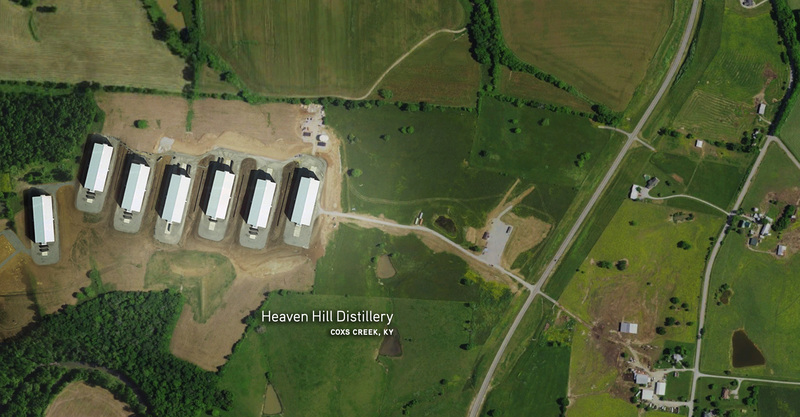 Whiskey extraction and evaporation varies all around the rickhouse. In fact, the temperatures between floors may differ by up to 15 degrees . 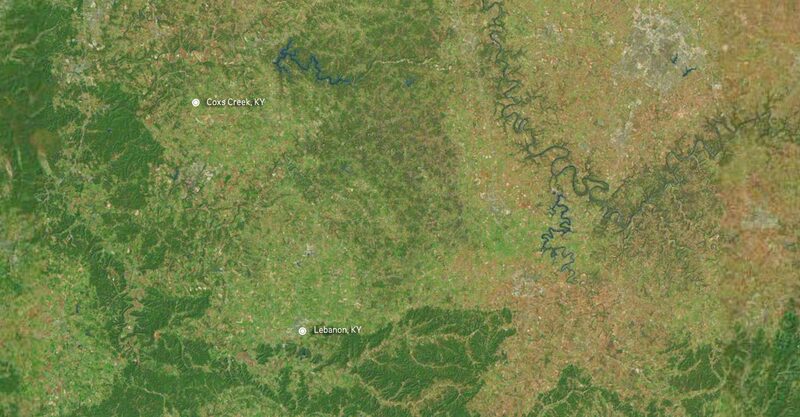 Kentucky's climate, with freezing winters and blazing summers, accelerate the liquid's extraction, concentration, and evaporation. The longer the aging period, the more extraction, but extracting too many tannins, for example, would negatively impact the Bourbon, so determining the precise dump date is crucial. 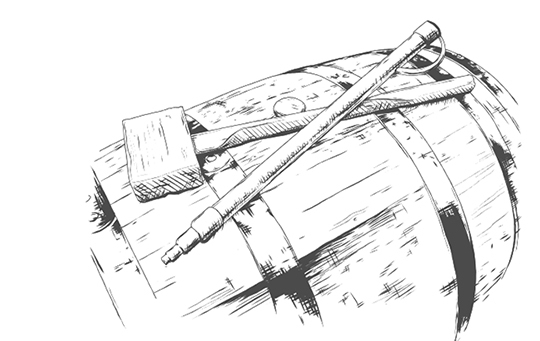 As whiskey ages, the barrel's wood expands and contracts due to the changing weather and seasons. This allows the liquid to soak in and out of the wood and extract flavors from the oak. Wood compounds add spice, vanilla, and buttery notes while bonding with alcohol acids to create fruity, savory, and sweet esters. 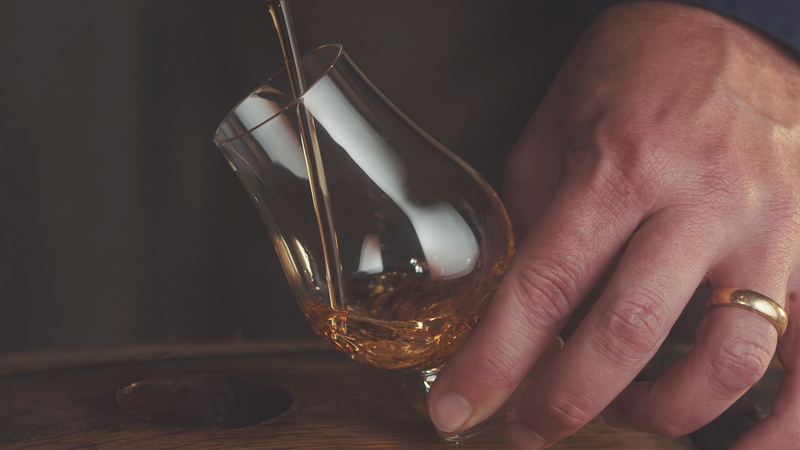 While we regularly age our whiskey for a minimum of four years, a longer aging period will certainly improve taste. Follow along as we conduct regular tastings and document every step of the aging process. As the whiskey develops color, flavor, scent, and character, we'll log it down here for you to see as we determine when these whiskeys are ready for bottling. whiskey news, product releases, and promotions.